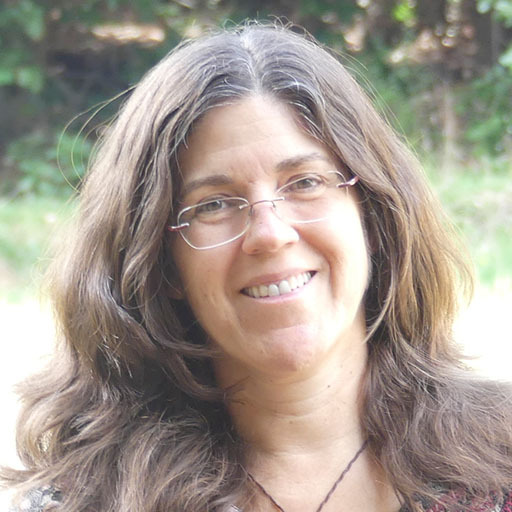 I am Katherine Bell of Experiential Dreamwork. About two years ago I had a dream of zebras: a simple image of striped backs with frisky foals all around me. And when I felt into this dream moment I realized that I was one of the herd! This powerful, untamed community of fierce family had recognized me as one of their own. 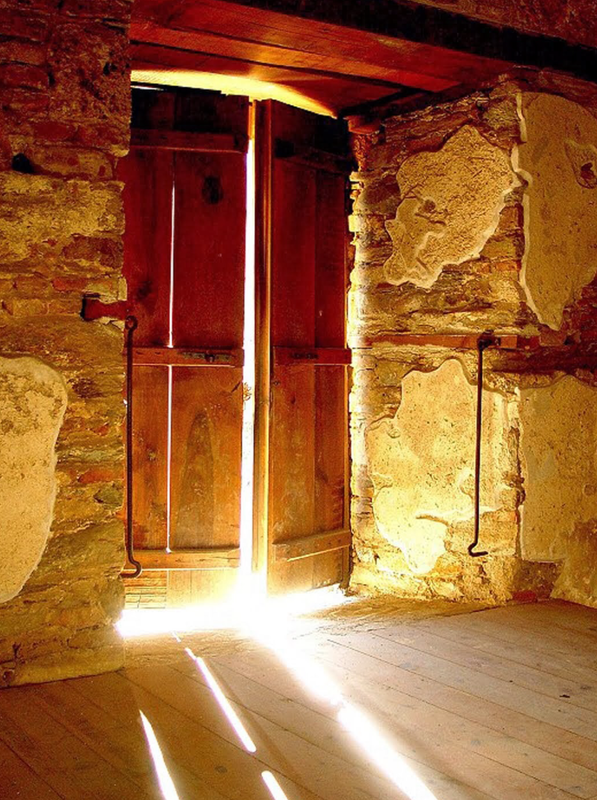 This dream was an initiation into a waking life reality where I felt deeply supported and loved for the first time in my life, a sense of true belonging. And I wish the same for you! 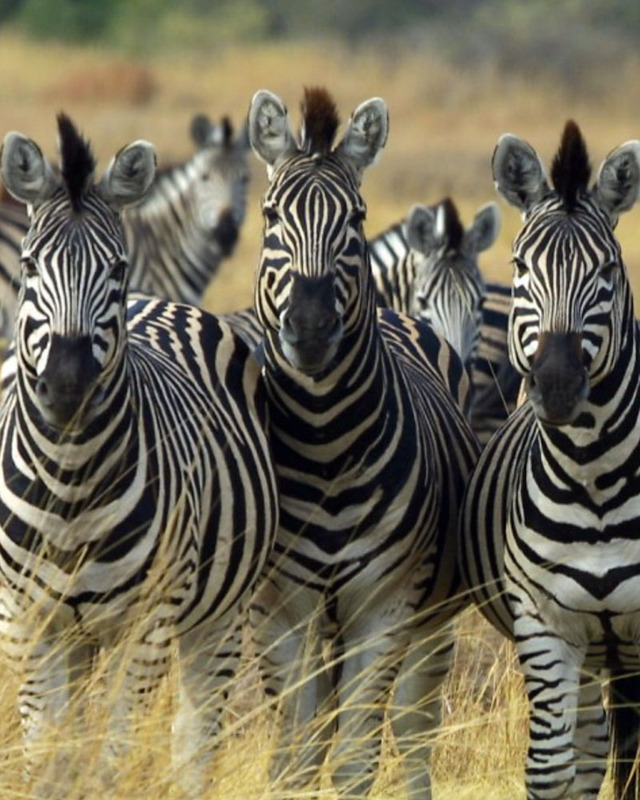 A group of zebras is called a dazzle. Today the dazzle of my life is my community of dream friends. We don’t all do the same practices. Some are clients, some mentors, some participants in my public events, some are fellow travelers on parallel paths. Some live close by and some are on the other side of the world. All are allies and friends, they are my Dream Mates. Join us! I won’t spam you, and you will get access to information about upcoming dream events and special offers from Experiential Dreamwork. Be sure to tell me if you'd like a free ExD dream consultation!